Many patients are nervous about orthodontic treatment and the fitting of braces on their teeth. In this section we try to provide some answers to the most commonly asked questions about your treatment. If you are interested in orthodontic treatment at Church Road Denta﻿﻿l Practice we can deliver a high quality service at a pleasantly affordable price. Book an appointment today for an initial assessment of your treatment options. We are based in Redfield, Bristol and provide treatment for patients in the St George, Soundwell, Redfield, Kingswood and other areas of Bristol. Does the brace hurt going on? After my brace is removed will I still need to wear a retainer? Will my braces be noticeable? I am an adult. Can I still benefit from orthodontic treatment? Will I be able to speak properly when the braces are fitted? If I have crowns, bridges and root fillings will I be able to have braces fitted? Will the braces permanently mark my teeth? What is the best age for orthodontic treatment to start? My teeth look straight. Why do I need a brace? I have a missing tooth. Will this mean I can’t have braces? The brace doesn't hurt during the attachment process. We clean the surface of your teeth with a special cleaning solution, we wash it off then place some glue on the rear of the bracket and place it on your tooth. We then shine a bright blue light to set the glue. The process of attaching the brackets should be painless. Once the bracket is attached we tie the wire in to the slot on the bracket. The tension in the wire is what makes the teeth start to move. ​Over the first few hours and into the evening the pressure on your teeth will cause them to ache. As previously noted, when the brace is first fitted you will experience a general aching and tenderness of your teeth that evening. This is because the brace is putting unfamiliar pressure on your teeth and they are gradually becoming accustomed to it. This aching is likely to last for a few days. When first fitted, the brace may also rub a little bit, like a new pair of shoes until your cheeks and lips become used to it. Generally speaking your braces will not hurt after the first few days. 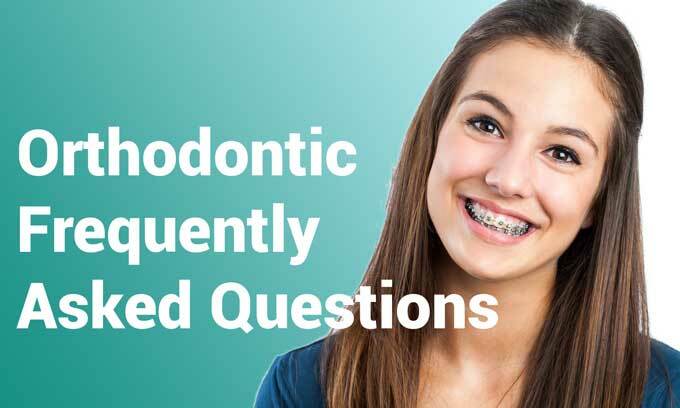 For a short time after each adjustment to your braces your teeth may be somewhat tender. This will last only for a day or two. If you wish you can take pain-relief such as you would normally take for a headache. The average time for orthodontic treatment is somewhere between 15-18 months. Your particular treatment time depends a great deal on the particular orthodontic problem we are trying to solve. Fortunately we have a variety of different techniques and materials which enable us to move your teeth with as little discomfort as possible. If your treatment is relatively simple then completion is possible within 6 months. For more information on our Smile in Six Months offer click here. Yes. Once the brace has been removed your teeth will begin to move slightly. This occurs after even the most successful orthodontic treatment. By wearing a retainer you will effectively prevent your teeth from moving and it will allow you to maintain the progress that you have made. Metal fixed braces are bonded to the front of the teeth. These braces will be visible to other people. You have a number of other options to minimise the visibility of your braces. We can use ceramic braces which are coloured to match your natural tooth colour. We can fit braces to the back of your teeth (called lingual braces) which are far less noticeable. 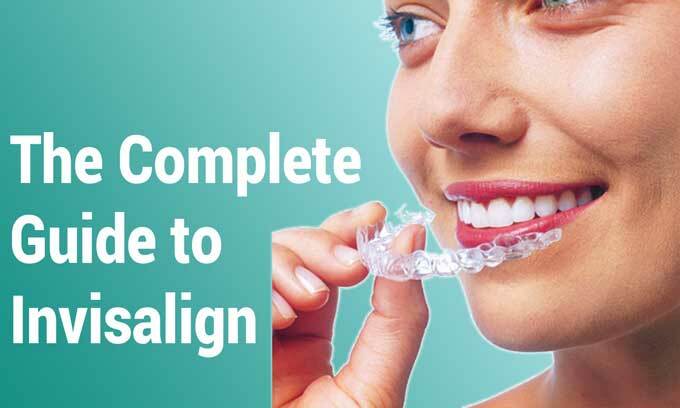 We also offer Invisalign, which are wire-free clear aligners which can be difficult for others to see at all. You can benefit from orthodontic treatment at any age. We have many adult patients undergoing orthodontic treatment. Adults tend to have treatment for a variety of reasons. They may not have had access to an orthodontist when they were a child, they may not have worn their retainers following their initial treatment resulting in the teeth relapsing, or they may just want to fix a problem they have lived with for years. In all cases we can help. Following the initial fitting of your braces you will feel awkward about speaking. You are getting used to something new being in your mouth. After a couple of days however the braces will become part of you and your speech will return to normal. Will some of my teeth need to be removed before fitting the braces? Often crowded teeth are a factor in making orthodontic treatment necessary. Sometimes, in order to relieve the crowding and to create space in order to allow the remaining teeth to move we do need to remove some teeth. The decision about whether to remove teeth or not will depend upon your particular diagnosis and the orthodontic practitioner will discuss all your options in detail with you at your assessment. Modern orthodontic techniques have greatly reduced the need to remove teeth nowadays and you can be assured that we never suggest that teeth are removed unless we believe it is absolutely necessary and is in your long term interest. Yes. 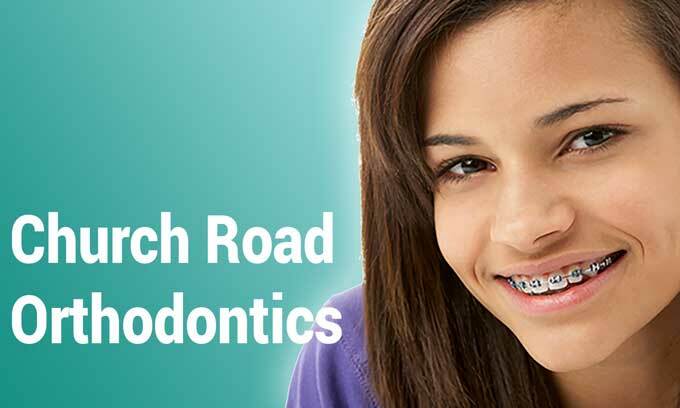 Our orthodontic treatment plan is tailored to your mouth. We can work around any tooth restorations you might have and in fact as orthodontic treatment helps align your teeth it can help any bridges and crowns to be properly placed or align the teeth for placement of implants. Root filled teeth will respond to orthodontic treatment the same as any other teeth. No. The bonds we use to attach the brace to your teeth are strong enough to stick the bracket to the tooth, but not so strong that they damage the tooth when removed. However, it is important to note that if your oral hygiene, your teeth cleaning, is poor, then the braces can become a focal point for the accumulation of plaque. This plaque if left on the teeth may result in marks on the surface of the teeth. When wearing a brace you should also avoid sugary foods and fizzy drinks as this greatly ﻿increases the risk of plaque accumulation and demineralisation due to the acid in those foods. We recommend using a fluoride toothpaste and a fluoride mouthwash for cleaning your brace at least twice a day, or better still after every meal. There is no best age. You can start orthodontic treatment at any age. For adult patients, your orthodontic treatment will depend upon your particular needs. If treatment is deemed necessary and has a positive prognosis then treatment will start when you, the patient are ready. In the case of children the majority of our patients don’t start orthodontic treatment until they have lost all their baby teeth. There are of course exceptions to this and the orthodontic practitioner will discuss your child’s personal treatment plan with you in detail at your assessment visits. If a patient is not ready to start treatment then we suggest arranging periodic review appointments to re-assess the situation until the patient is ready to start. Often the aim of orthodontic treatment is to do more than just straighten your teeth. The most important element of your smile is a good bite. You bite may not be correct even though your teeth look straight. Your orthodontic treatment may be necessary to correct your bite and help align everything in your mouth for optimum health. Your orthodontic practitioner will discuss your particular treatment plan in detail with you at your assessment. Rest assured, if treatment can be undertaken without braces we will let you know. Definitely not. Missing teeth can be a cause of orthodontic problems as the teeth next to the missing tooth will tend to move into the empty space. This can cause a number of problems relating to your gums (periodontal), your looks (aesthetics) and your eating (function). Orthodontic treatment is often used to correct these problems if they have occurred, or prevent them from happening if they have yet to occur. By creating a proper alignment in your teeth you will then be able to discuss with your dentist your options for replacing the missing tooth or closing the space if we are able.